Love The Word for Today? Tell others! Sharing The Word for Today is a powerful way you can help your friends and family. If you've been using it in your daily devotions, you'll know for yourself how effective it is in connecting us to the Word of God each day. There are lots of ways you can spread the news about The Word for Today. If you've got a friend you think would find The Word for Today useful, fill in the form below and we'll send them an email on your behalf inviting them to subscribe. 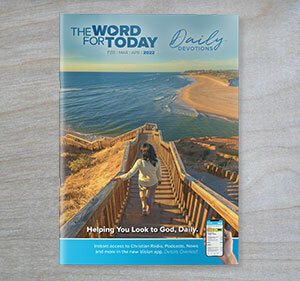 There may be many people at your church who would appreciate getting their own copy of The Word for Today, either in physical form or by email. You can sign up individuals with the form on this page, or you might like to consider ordering a number of copies for your church. While we're happy not to charge individuals to cover the cost of producing and posting The Word for Today, if someone orders a large number, a donation to help cover those expenses would be very helpful. We've suggested a gold coin donation per copy ordered. If you'd like to find out more about a bulk order of copies, fill in the contact form here with some details and one of our team will get back in touch with you. And if you'd like to help us in the costs of producing The Word for Today, you can do that here. There's also a form which you can print out for people to sign themselves up to receive their own copies. You can download that here. You can now share The Word for Today on your own website. 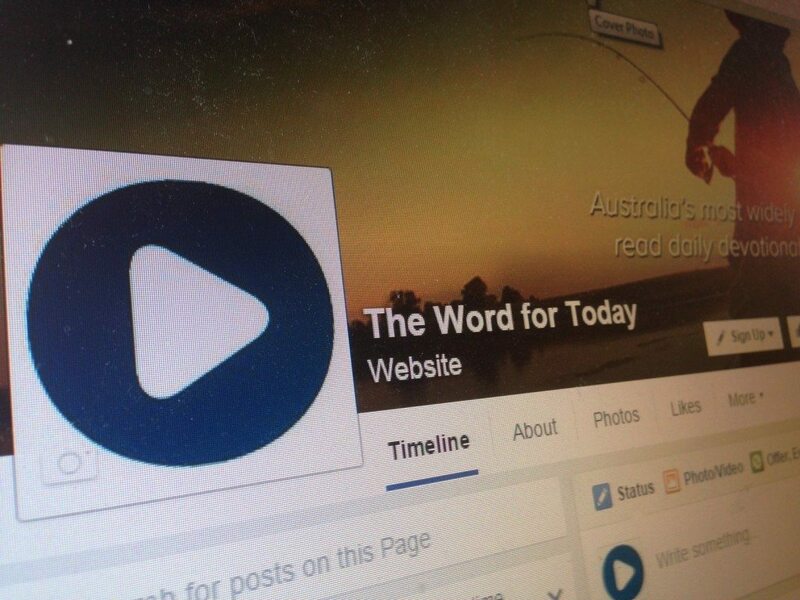 If you have your own work, ministry or personal blog website, and you have permissions to add content, simply copy and paste the Widget Code below as you would a youtube embed code and it will embed the latest daily devotional with a link to read more back on The Word for Today website. A great way to give your own website a spiritual boost for your own customers/supporters. Social media is becoming more and more a part of our everyday lives. It's the way many of us stay in touch with our friends and family, particularly if they don't live close by. The Word for Today Facebook page maintains a regular series of Bible-based thoughts which you are welcome to share with your Facebook friends via your own timelines. Our Facebook page also occasionally gives you details of other things that the Vision ministry is up to. Sometimes, the Bible passages provoke some fascinating discussions as well.